Taking a true leap of faith Derrick Foreman left his home state and traveled to Los Angeles to pursue his goals and dreams---and it has paid off for him in a big way. In an exclusive first interview he talked with Conversations' Cyrus Webb about how he was able to identify what he wanted out of life, and the steps he has taken to get where he is and where he wants to go. 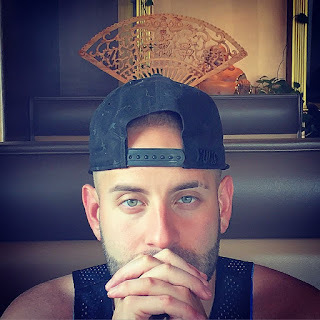 In a wide-ranging interview the two discussed when Derrick developed his comfort level in his own skin and how by embracing his imperfections he has been able to walk in confidence and his own personal power. Along the way he has been able to garner fans from around the world thanks to social media and inspire people around him. What has kept him from giving up when the challenges come? "That definitely came from my father and my mother," Derrick said during the interview. "They had faith in everything that they wanted to do. They worked for it, continued to push for it. I took that, and I looked at my life and I was like 'I am an entertainer. I can be an entertainer, so I'm going to be an entertainer. I'm going to be an actor. I'm going to be a model. 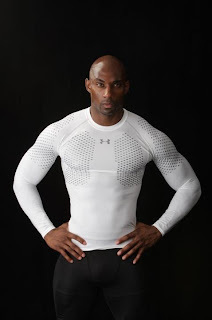 I'm going to be a fitness trainer, and I just kept going. "People talk down about what you want to do," he added, "and I didn't let that stop me." It is so easy for people to talk about what they want out of life, but it is another thing entirely to actually do the work necessary to see the results. Just ask Talen Marshall. 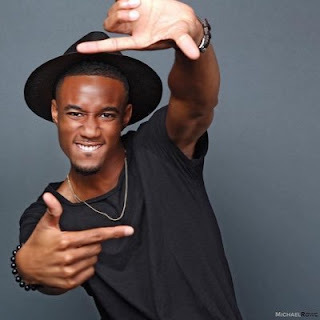 At the age of 22 this model and actor in Wisconsin is not just recognizing what he loves to do, but is taking the steps necessary to see his goals and dreams become a reality. And he is only just getting started. Talen, what is it that keeps you inspired towards pursuing your goals and dreams? The chance to give back to my Mother 10 times the amount she has given me and also the look on anybody's face who said I couldn't do it. When did you first realize that model and acting were things you were interested in? Ever since I got my chance to do improv in front of a audience at the age of 10 in Detroit, MI. I was always a class clown and would entertain the class from 3rd grade to college. There was nothing I wanted more to do than just this. It's shown the people I grew up with what I have been doing with my life, and they have seen how far I've gotten----and hushed up the haters. Also I would add it's an amazing network and marketing tool. With Facebook alone I got the chance to be in 5 Short Films and 2 features films with a SAG eligibility. With all you have been able to do, Talen, what are some of the goals you have for yourself in 2017? Congratulations on all you have been able to achieve so far. Last question: What advice would have you have for anyone regardless of their profession when it comes to pursuing their own goals? Be patient and passionate. If you bombed 500 auditions or you always mess up the order in that drive thru window and get cussed out 500 times a week but at the end of the day still love your job, you will go far! Follow Talen on Instagram at www.instagram.com/hbdlouis_talen and stay connected with him on Facebook at www.facebook.com/louis.s.gregory. 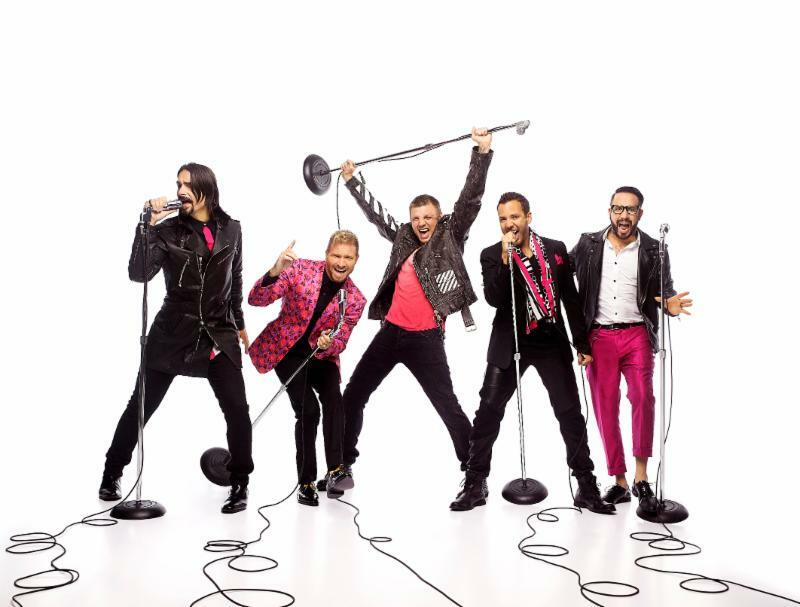 With countless #1s, record-setting tours, numerous awards and worldwide sales in excess of 130 million, the Backstreet Boys have earned the distinction of being the best-selling boy band in history. 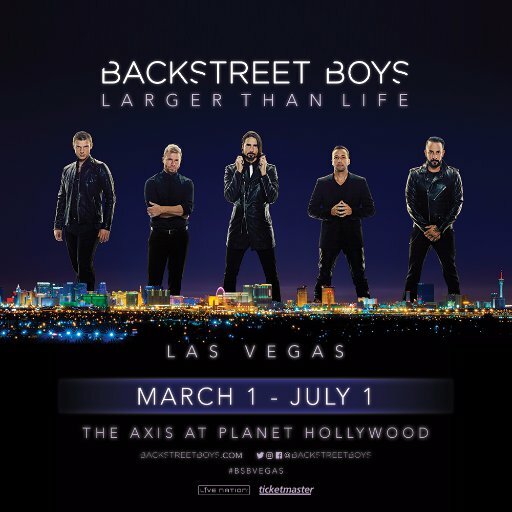 The guys can now add their exclusive headlining residency at The AXIS at Planet Hollywood – one of the top theaters in the world – to their list of accomplishments, as “Backstreet Boys: Larger Than Life” has become one of the fastest-selling residencies in Las Vegas history. 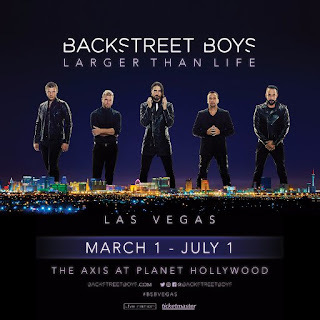 “Backstreet Boys: Larger Than Life” kicks off Wednesday, March 1st with the first of 26 shows continuing through July 1st at The AXIS at Planet Hollywood Resort & Casino. “It’s amazing that after 24 years together, circling the globe countless times to play for the greatest fans ever, this residency is going to be one of the most exciting shows we’ve ever put on. I can’t wait!” says AJ McLean. 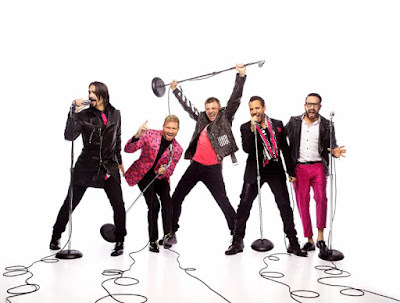 For more information and to stay connected with the boys visit www.backstreetboys.com. On Saturday, February 25th TV One debuts it's fantastic new movie and soon to be television show MEDIA. Before the show airs #ConversationsLIVE host Cyrus Webb welcomed actors Stephen C. Bishop, Stan Houston and Stelio Savante of the soon-to-be blockbuster to the radio airwaves in Mississippi on WYAD 94. 1 FM and online through his online affiliates to talk about their careers, the movie MEDIA and what's to come from each them. In a special edition of #ConversationsLIVE host Cyrus Webb welcomes Sue Klebold---mother of Dylan Klebold---to the show to discuss life almost 18 years after the Columbine tragedy, and what she hopes readers of her book A MOTHER'S RECKONING: Living In the Aftermath of Tragedy take away from the journey she has been on. 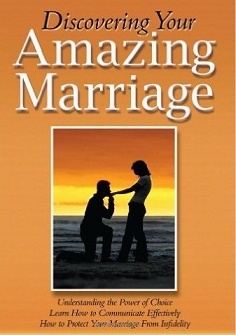 Visit the book's official website at www.amothersreckoning.com. Host Cyrus Webb welcomes actor/poet/artist John Paul to #ConversationsLIVE to discuss what it's been like to share his artistic path with the world, what inspires him and what he has coming up next. Host Cyrus Webb welcomes model Victor Adeniran to #ConversationsLIVE to discuss what it's been like to being his modeling career and see the response to it and his artwork. "I enjoy modeling," Victor said during the interview. "I enjoy showcasing my product and my work." Realizing that he is the product, he added: "Being able to portray yourself as an art is fulfilling." During the interview Victor also shared how he began modeling and what it's been like to use the internet to promote and share his work. Stay connected with Victor on Instagram at www.instagram.com/victor.adeniran. She is a celebrated journalist, media personality and now author. Rolonda Watts returned to #ConversationsLIVE to talk with host Cyrus Webb about the response to her debut novel DESTINY LINGERS, and what it's been like for her to share the messages of the book with others. 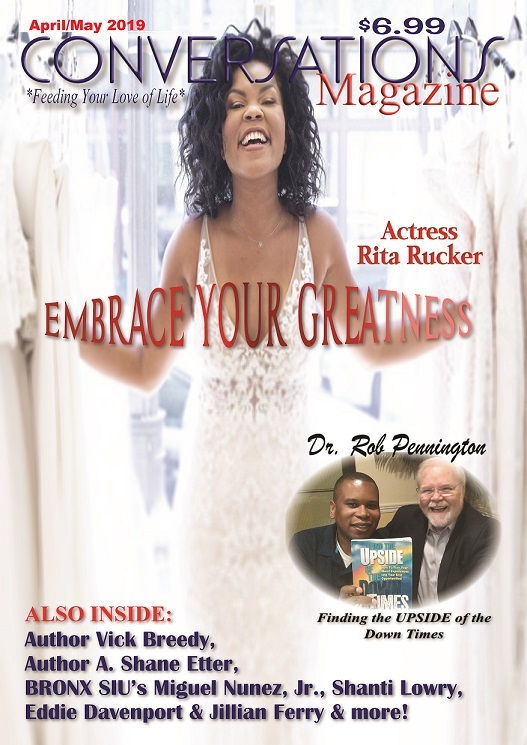 The two also discuss her own path to pursuing her goals and living fearlessly, and what she hopes readers of the book are able to take away from it. 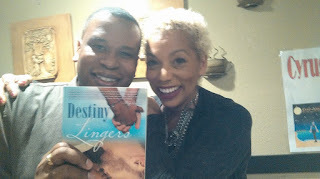 Autographed copies of the book can be gotten from www.destinylingers.com. 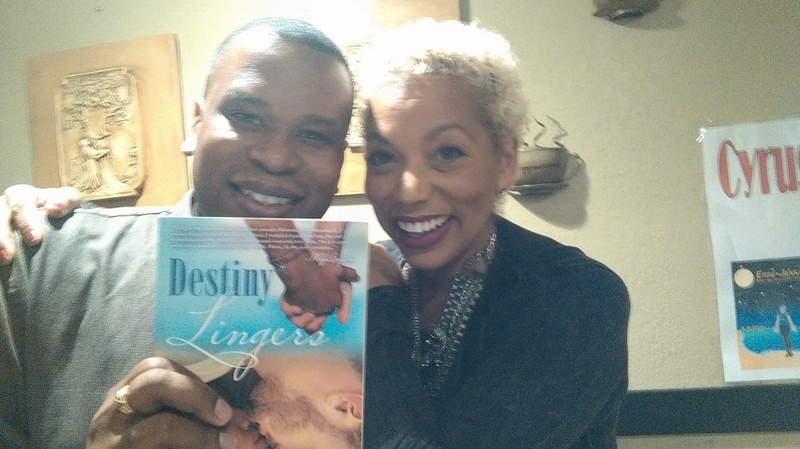 Read Webb's review of DESTINY LINGERS on Amazon here. For over a decade actor Stephen Bishop has had the pleasure of doing work that he loves and giving his fans around the world characters that they either love or love to hate. Through it all he has remained grounded, confident in his abilities but humbled by the success that has come his way. 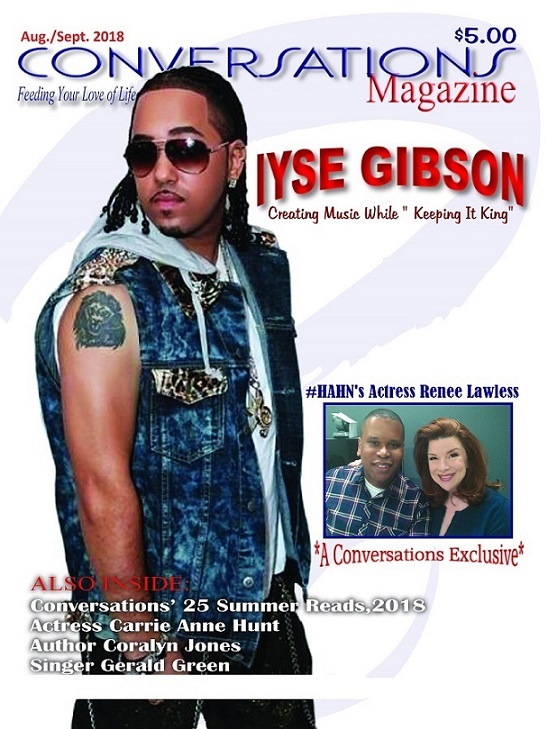 He recently stopped by #ConversationsLIVE radio show to talk with host Cyrus Webb about his career, what it's been like to share the experience with his fans and how he uses the platform he has to bring attention to causes and what that matters to him. He can currently be seen on Bravo's newest scripted comedy called IMPOSTERS, and on February 25th he will be seen as part of the talented cast that is MEDIA on TV One. Listen to actor Stephen Bishop's complete interview with #ConversationsLIVE below. 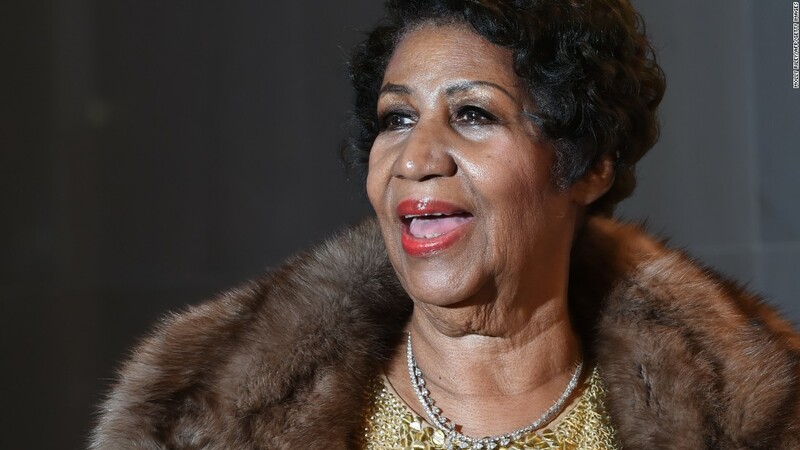 On Thursday, February 9th the Associated Press confirmed an announcement made by the Queen of Soul Aretha Franklin on a Detroit TV station that she will be retiring in 2017. The 74 year old who is known for such infectious songs like "Respect" and Think" told Detroit's WDIV Local 4 that she plans to make one more album, with several tracks produced by Stevie Wonder. ''This will be my last year," she told them during the interview. "I will be recording, but this will be my last year in concert. This is it." But she said that she is otherwise "very satisfied" with her career and is ready to step back. 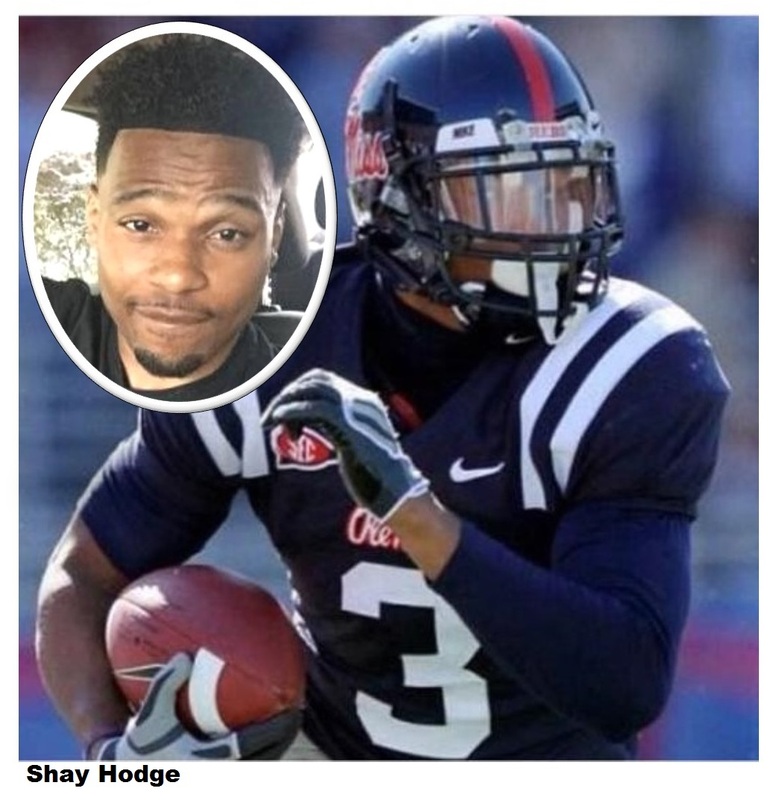 At 29 year old Vareion Deshay "Shay" Hodge of Morton, MS has accomplished things that many would see as impossible both on and off the football field. Now as a new year begins he is excited to announce that he is writing a book about his experiences and how he made it to where he is and how others can do the same. Along with covering his career in football that led to Ole Miss University, Hodge will also talk about the challenges he faced growing up, what it was like to overcome obstacles and even how some of his professional ambitions were sidelined due to physical challenges. Ultimately he hopes that by sharing his story people will release that with faith, hard work and dedication you can make it through any circumstances. The book is scheduled to be released later this year. Before the release Hodge will be discussing the topics of the book and his life through speaking engagements and interviews. 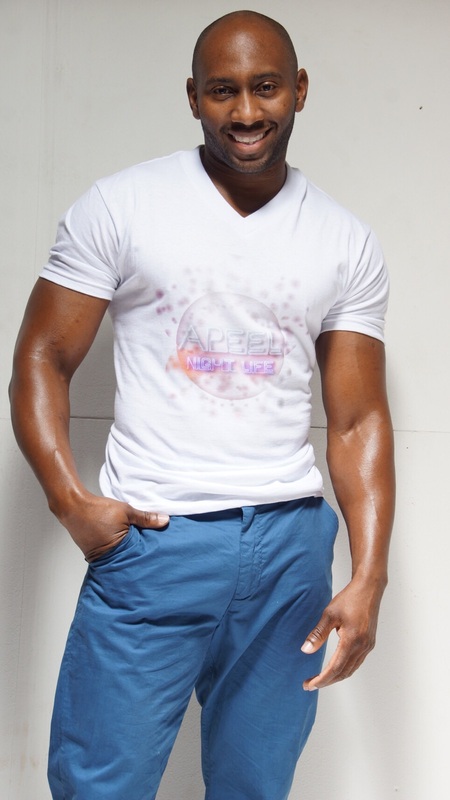 Those looking to book Hodge can reach him at vareion3@gmail.com or at 601.842.6790. Actor Jessie T. Usher is starting 2017 on a big high. Not only is he preparing the new season of his hit show SURVIVOR'S REMORSE on Starz, but ALMOST CHRISTMAS, the movie that was the #1 Comedy in 2016 gets released on DVD and Blue-Ray on Tues. Feb. 7th. "It's been amazing," he told Conversations' Cyrus Webb about the experience of seeing how everything is unfolding for him. "It's fun to do the work, and to get the response is even better." Looking at how the year is already shaping up he added: "It's a great thing to enjoy the project you're working on, but to have people enjoy it as well is a bonus." Jessie has had the pleasure of being a part of some amazing projects over his career, and he says he looks forward to doing even more. "I feel like I'd like to change it up some more," he told Webb when discussing the variety of roles he has been able to play. "That's the beauty of the art. It's like an escape route to just release whatever is inside of you in an artistic way." His work is definitely getting him noticed, but Jessie says that is still taking some getting used to. "It's really cool, but it's different," he says when discussing having his fans reach out to him. "I'm still not 100% used to it yet," he added, but he appreciates the fact that they are enjoying his work. One of the perks of doing what he loves is that he is also able to work with so many talented people. "It takes my passion to the next level," he says. To go from being just fans of individuals to working with them is for Jessie "exciting and mind-blowing." Stay connected with Jessie on Instagram and Twitter. Listen to the entire conversation with host Cyrus Webb below. For years recording artist Chante' Moore has been the go-to artist for songs of empowerment and love. Whether it was the global hit CHANTE'S GOT A MAN or songs like GIVING YOU MY ALWAYS, she seems to be able to put into words what so many wish they could say about what they are feeling. Now as she is gearing up for her next album release she teases fans with the new single REAL ONE. Almost an extension of CHANTE'S GOT A MAN, the single talks about the leery feeling some feel about trusting someone again but realizing that the one they now have is the real deal and should be appreciated. During my conversation with Ms. Moore we talked about her love of music and how she has extended her outreach to her fans with the book "Will I Marry Me?". Talking about her relationship she has with her loyal listeners she told me "That's the best part of all of it. I do love making music, but they (the fans) make the difference from day to day." Ms. Moore also uses her public appearances and online presence to encourage her fans to rise and thrive as well. That inspiration is something she got honestly. 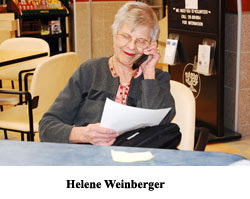 "My mother instilled that point of view, to always be positive no matter what," she told me. Though she is in a competitive industry and it has its challenges, she says she can't give it up---and the fans keep her going. Ms. Moore says the comments and support from her fans are her "Grammys". "Those people, the lives that I touch, make it worth it. I can't let it go. They touch my heart in such a way that I get encouraged." 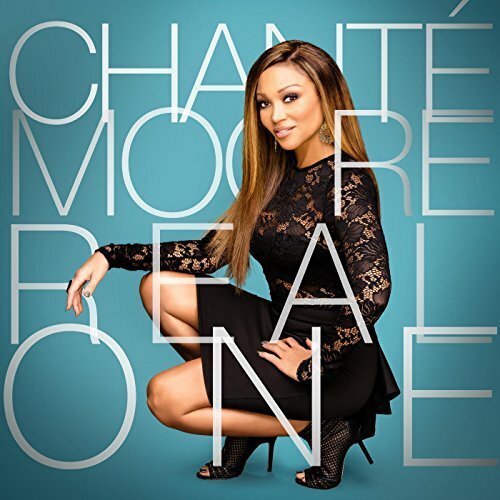 Get Chante' Moore's new single REAL ONE on Amazon here. Stay connected with her at www.chantemoore.com. Recording Artist Alexis Nicole is beginning the new year with a new project called DAYBREAK, and already it is garnering a buzz from her fans and outlets around the world. 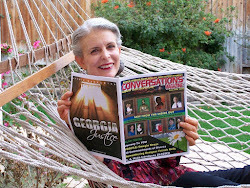 "It has been unbelievable," she told #ConversationsLIVE host Cyrus Webb during their recent interview together. "So far I am getting nothing but great reviews. It's just been awesome." The musical journey, even though it has its challenges, is the place Alexis knows she is supposed to be. "I've never been so comfortable doing anything else," she says. "It's definitely a lot of work..It's what I was put here to do." As she is going through the experience she is able to keep her fans updated on what is going on through social media. Webb asked her about how the saying "A picture is worth a thousand words" has fit into the way she has marketed herself. "I'm a strong believer that branding creates longevity," she told him. "You have to give people something that makes them gravitate towards you as a person." She also says that though the life might appear glamourous her upbringing has helped her to "stay grounded and stay focused". Her remaining that way is a big part of her continued success. "The biggest part of being an artist is being able to connect to people that you're singing to," she says. "They can't connect to you if you don't give them a piece of you to connect with." Stay connected with Alexis online at www.thealexisnicole.com. Listen to the full interview below. Over the past 10 years Conversations Magazine has profiled some of the biggest names in the arts and entertainment industries, sharing their stories and introducing them to new audiences. In 2017 I decided to make sure that we were ourselves finding new talent to share with our readers, so I put out a casting call asking for individuals to share their stories with us so we could in turn share them with you. The first in our 2017 special series called "Model Citizens" is Johanna Thea*. She is a millennial living between London and Los Angeles, CA. Johanna, glad we could share part of your story through our "Model Citizens" feature. First of all tell us what is it that keeps you inspired towards pursuing your goals and dreams? Love. Love of self and my family and friends. Love from them, and in times when I am utterly alone, or at least feel it, I look to those who have lived and persevered in their high spirits no matter what. So, for example Victor Frankl, Anne Frank, my Uncle as regards business and my Grandma relative to integrity of being and spirit, she totally holds herself with such elegance, grace and style, which at 82 is no small feat. Celebrity-wise I adore Rachel Weisz having met and worked with her recently, and Diana Ross whom my mother introduced me to at her concert for my 13th birthday. Initially I was scouted for high fashion modeling which I did in Limerick City for Celia Holmann Lee’s Agency (Assets affiliated), then afterwards I realized onstage in New York's Bowery Poetry Club Monologue Slam, how much passion I had for acting. My initial dilemma was whether to write my book first or pursue acting. 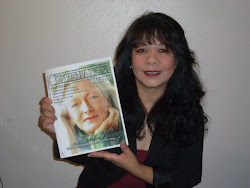 In 2008 I went with acting, but my book was released on Amazon in January 2015, and I’ve been a full-time professional actress and part time high fashion and commercial model since June 2015. I’m loving it! Every step of the way is absolutely wonderful, and I’ve honestly never been so happy, and grateful, to not only get to be living my dream, but for so much international interest and support. It’s been absolutely wonderful. Facebook allows you to connect with a great many people in very authentic ways, which is truly beneficial to any artist who’s busy. We may well want to connect and share what we’ve done/written/created and without these mediums we really have to rely on the Press to do that work for us! Also Twitter which I’m just getting the hang of truly is fabulous as it allows you to express your desires, interests and personality so easily! Instagram I’m using to post images alongside my poetry, which is eventually going to become my actual first poetry book later this year. You've already accomplished so much, Johanna. What are some of the goals you have for yourself in 2017? I’m going to publish my second book “The Light Within” in mid 2017. 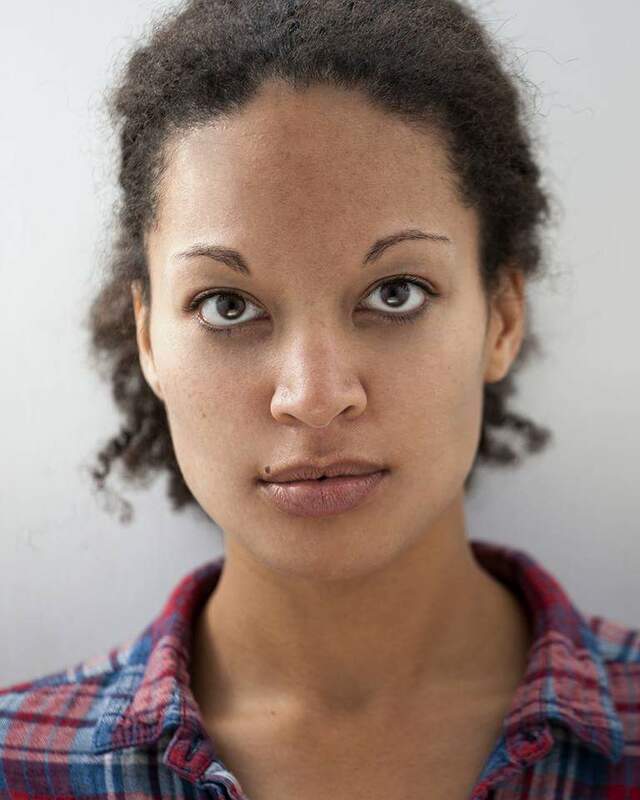 I would love to secure an Irish agency’s representation, building my network internationally and ideally work in Los Angeles on a high quality, successful tv series as one of the main characters. Also securing an agent in LA, I already have management, and being on a tv show in the UK also would be wonderful. My amazing agent Freya at Simon and How is currently looking into securing that for me. Naturally having already worked with Steven Spielberg in the capacity of a body double, I would be so ecstatic to be booked by him for one of his features. He is a master, and I truly want to work with the best the industry has to offer; the Wachowskis, Tarantino, Tina Fey, Rachel Weisz. The list goes on. This brings me to my final goal for this year: working as hard yet effortlessly as possible on my craft. I’m dedicating lots of space and time this year to refining my skills and honing in on the best possible forms of emotional expression I can. Thank you so much for your time, Johanna. Wishing you nothing but continued success. Finally, what advice would you have for anyone—regardless of their profession—when it comes to pursuing their own goals? Be relentless, fearless and unapologetic. It’s one life we have now, so taking full responsibility for that means powering on in your own way, regardless of others’ opinions, beliefs and support or lack thereof. You are always only responsible for achieving your own goals and not actually answerable to anyone, except you! Also, enjoy the journey, in the end this is the real prize, the beautiful journey. 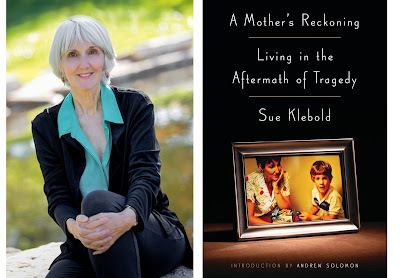 Author Susan Violante first appeared on #ConversationsLIVE the radio show with host Cyrus Webb in October 2009 discussing her book INNOCENT WAR based on the experiences of her father. Since then she has been a regular guest on the program, discussing not just the response to the book but even serving a guest during an interview with living legend Dionne Warwick! 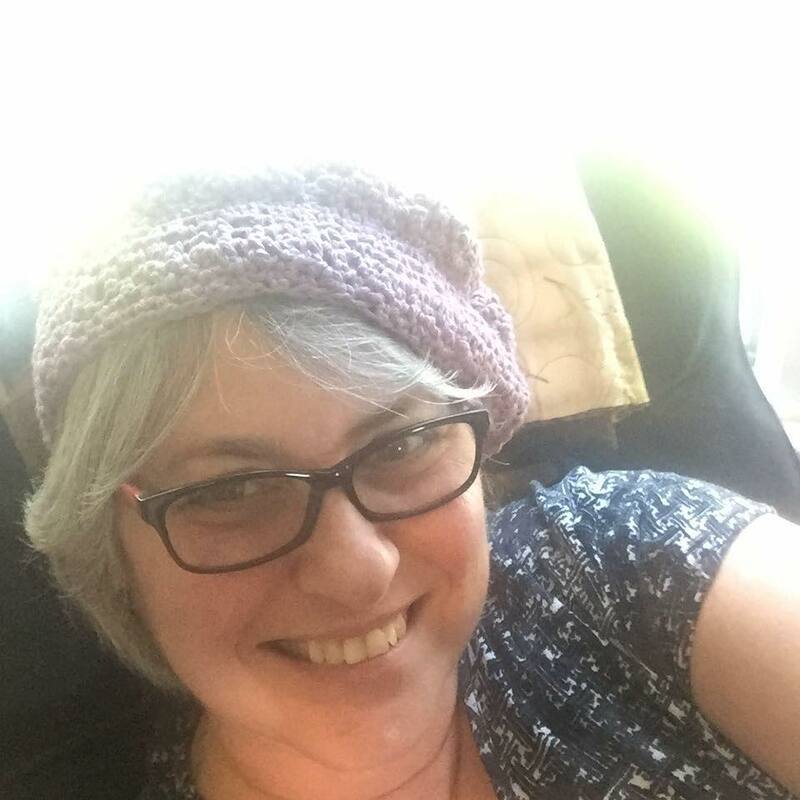 She returned to the show in 2017 to discuss what it's been like to see how her words have continued to touch the lives of others but also as the owner of Reader Views how she has been able to encourage other authors to share their work with the world. At the end of the discussion Susan revealed some news: her next book EMERGING FROM THE RUBLE will be released this year!